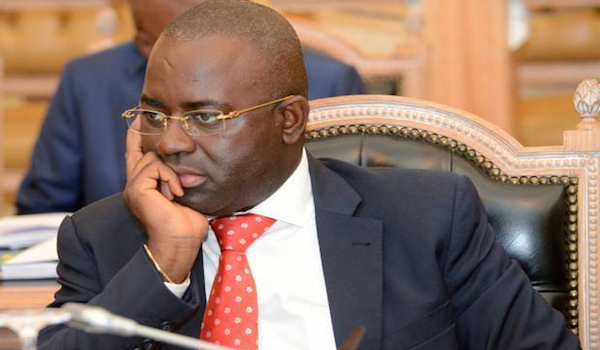 José Filomeno dos Santos (son of former presidente José Eduardo dos Santos, known as Zenú), and the former governor of the National Bank of Angola, Valter Filipe, were indicted two weeks ago by the Attorney General’s Office for their involvement in the 500-million-dollar fraud. This refers to the transfer last September of 500 million dollars from the National Bank of Angola to an account with Crédit Suisse in London as a guarantee for a supposed funding of 30 billion dollars. In fact, as already investigated by Maka Angola early in January the operation would turn out to be a fraud against the Angolan State that was carried out by José Filomeno dos Santos. To carry it out, he used his dummy company, Mais Financial Services. London’s financial authorities suspected the fraud and blocked the funds in London. The referred transfer led to the resignation, on October 27, of the then governor of the National Bank, Valter Filipe. 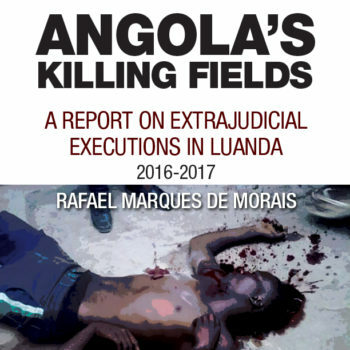 Nevertheless, according to Maka Angola’s investigation, the entire operation was authorized by then President José Eduardo dos Santos, illicitly favoring his son Zenú and accomplice, namely Jorge Gaudens Pontes Sebastião. Ultimately, it was the then head of state, José Eduardo dos Santos, who ordered Valter Filipe to transfer the 500 million dollars. Maka Angola will soon publish an English version of the detailed account of this whole scam (here in Portuguese).